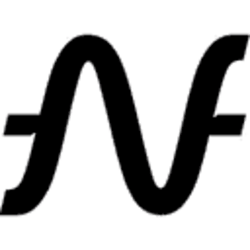 SunContract (SNC) - Events, Price, Market Cap, Supply, Exchanges and more! SunContract is a blockchain based energy trading platform. 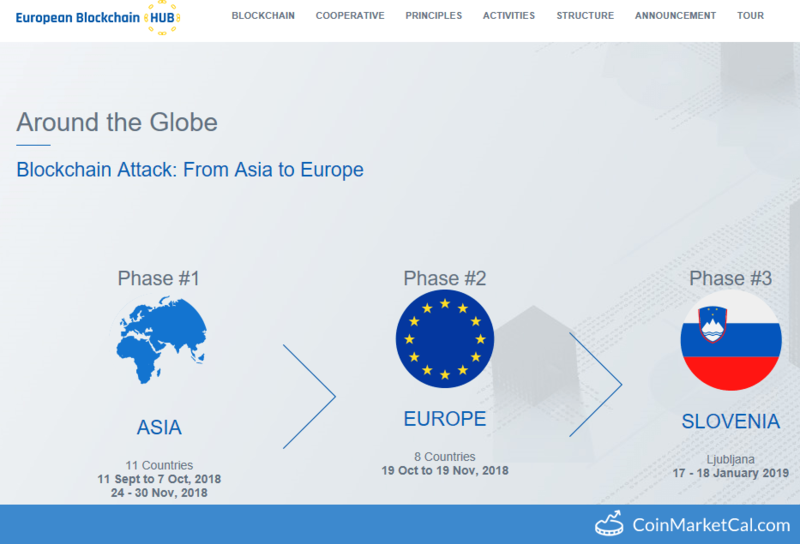 It uses the Ethereum network as its underlying technology. The platform aims to make energy exchange less costly and more efficient while using existing grid systems. 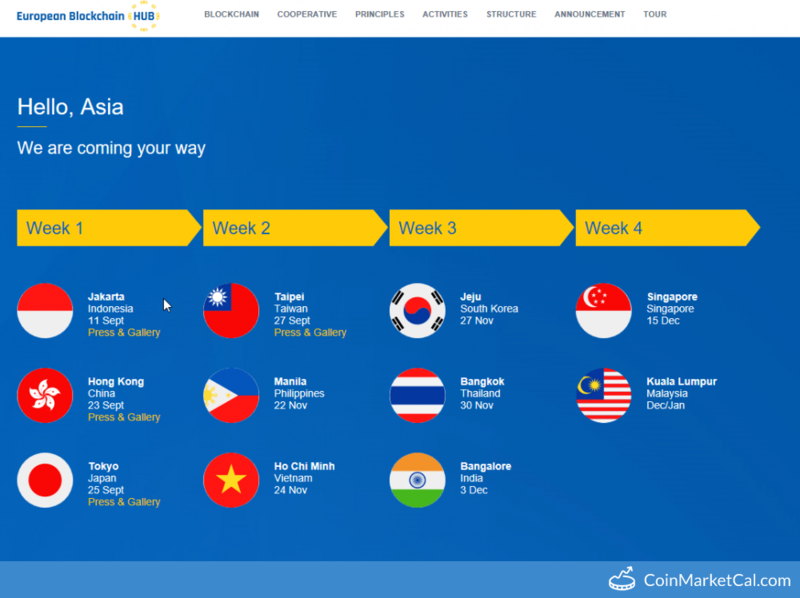 "PHASE 3 of this tour event is very important to SunContract as it will help to increase exposure. You can join us. 17-18.1 in Ljubljana." 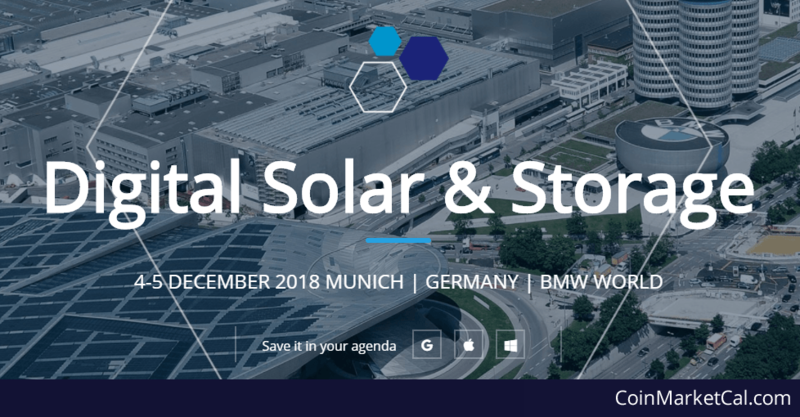 Digital Solar & Storage unites key European stakeholders in solar, energy storage and digitalisation from Dec 4-15 in Munich, Germany. 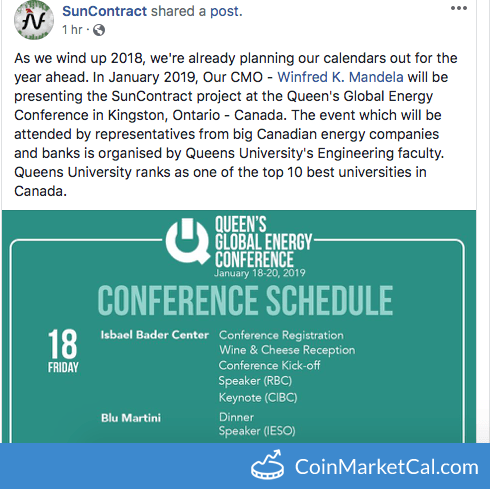 "This tour event is very important to SunContract as it will help to increase exposure. 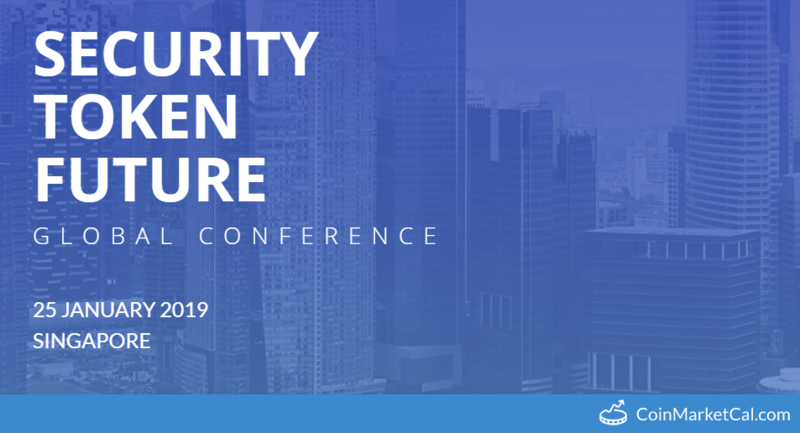 Dec 2018 / Jan 2019 Kuala Lumpur."